WIN an Electric Sky 300 LED Grow Light - For Next Level Growing! The Green Sunshine Company is currently running a giveaway on its flagship Electric Sky 300 (ES300) LED grow light—only 8 days left to enter! If you already know about this light, you’ll probably want to just click this link and enter the contest already. The Electric Sky 300 is a powerful, $695 commercial-level grow lamp that’s starting to make a real name for itself in the cannabis growing community. Why? Well, firstly, the ES300 gives super-even coverage over a 2′ x 4′ area for flowering, or up to 3′ x 5′ for veg. 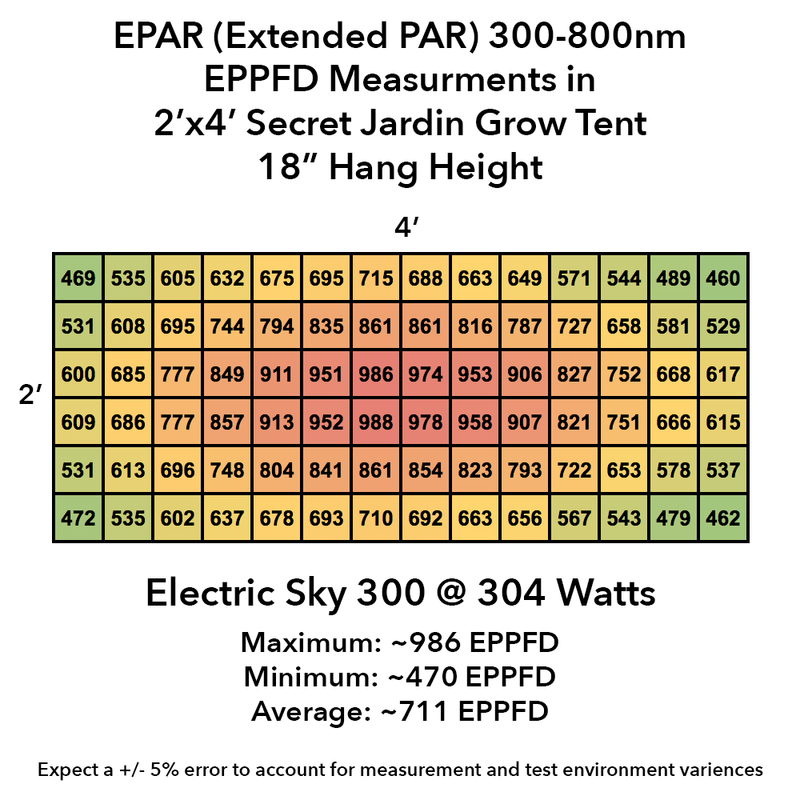 We’re talking a perfectly rectangular ‘electric sky’ above your plants (hence the name) that even gives good PAR values at the corners and edges of your grow. No hotspots. It’s also efficient, needing only 300W to give that kind of 500W HPS equivalent coverage, not to mention great canopy penetration. But of course the proof is in the growing, right? So check out the videos below. 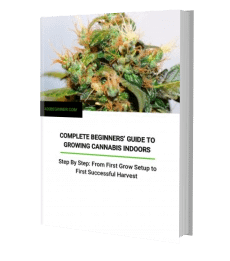 This one covers the flowering phase of a big indoor organic grow under Electric Sky 300s, week by week, from beginning to frosty end. 40% less power usage, no drop in yield or quality. Pretty impressive, no? And you could get that for free! WIN AN ELECTRIC SKY 300! I want to join the Growing Community.